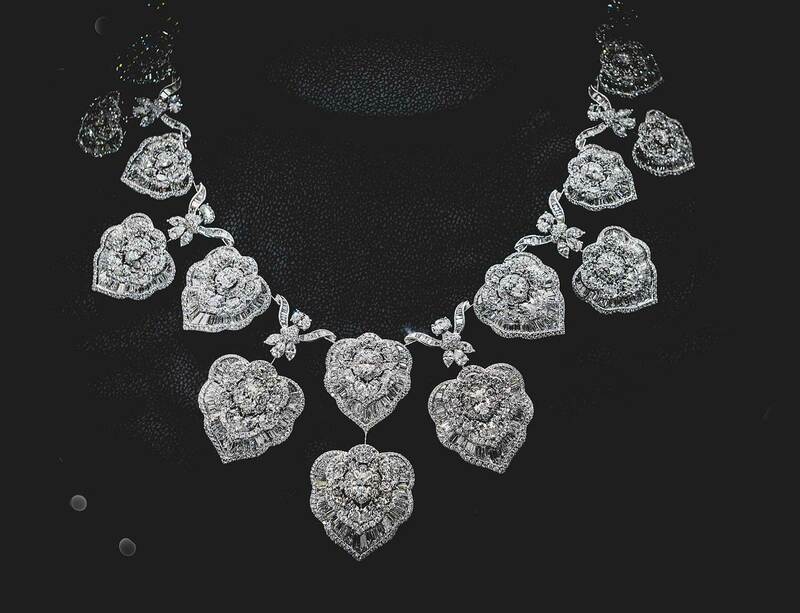 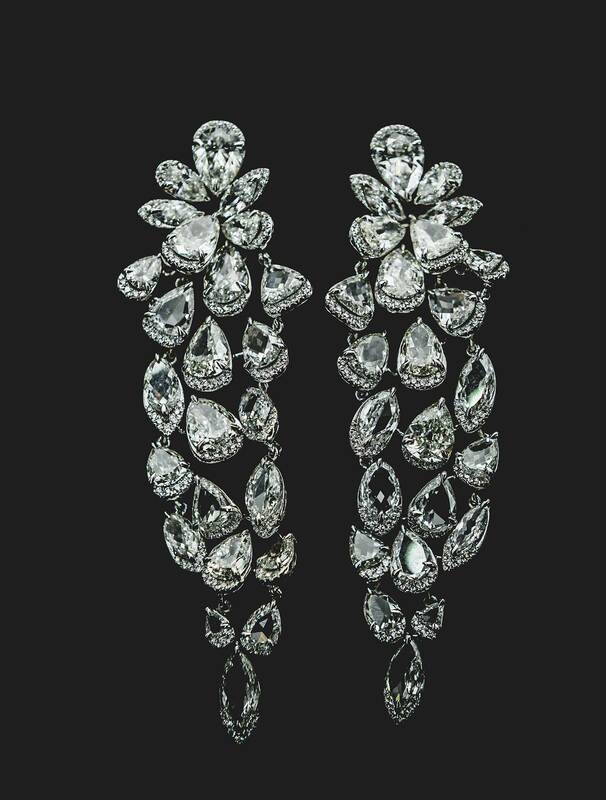 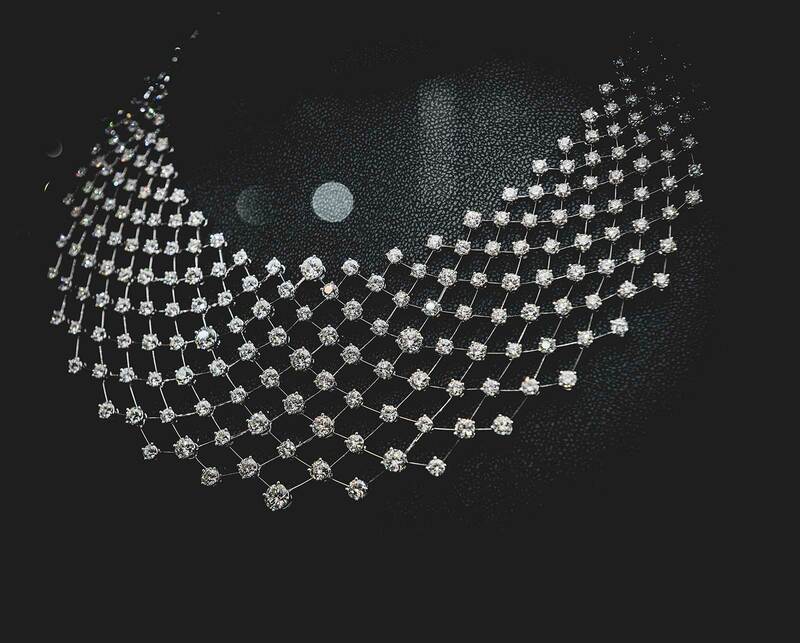 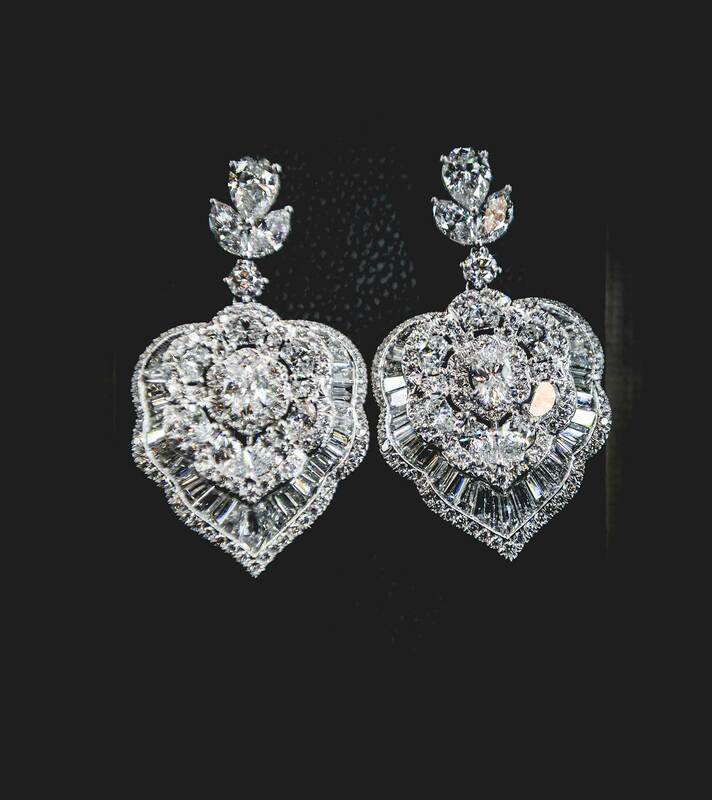 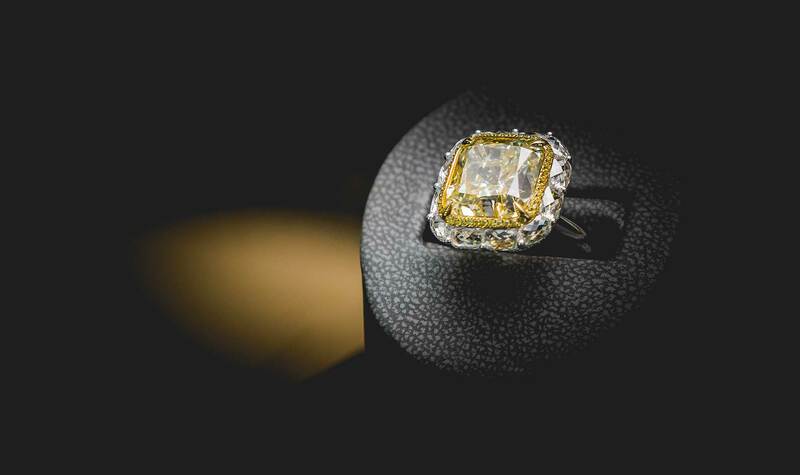 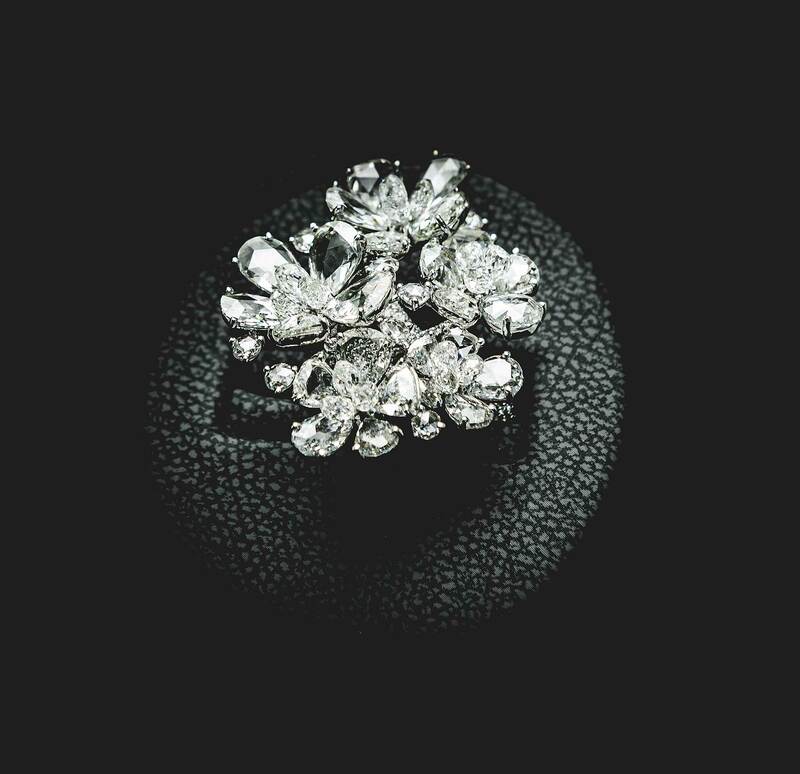 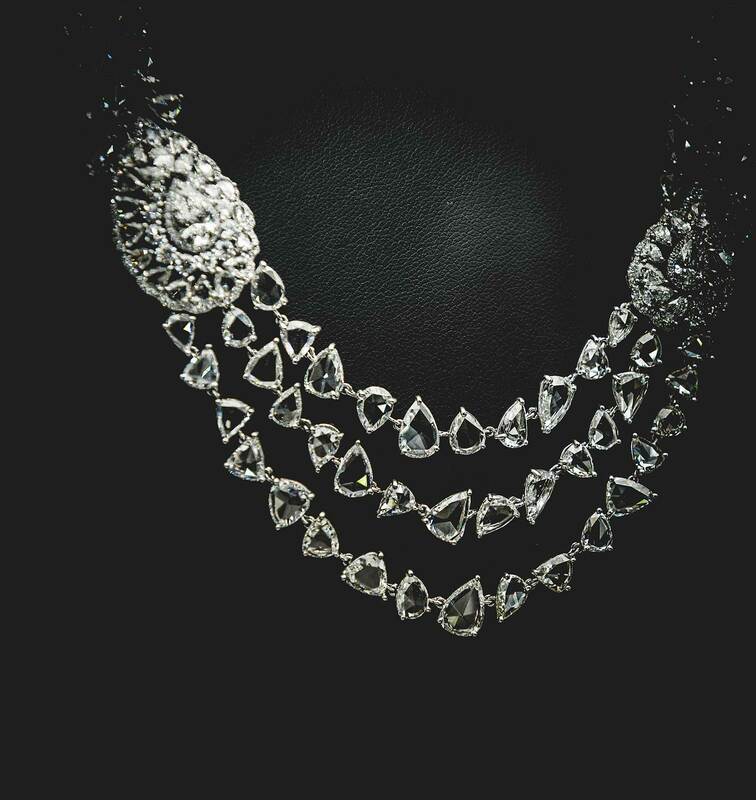 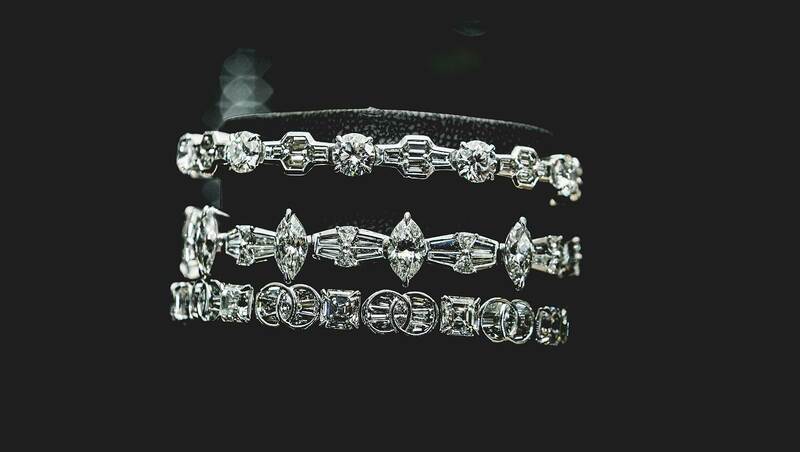 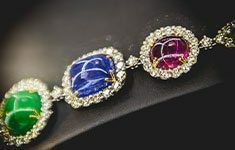 The Oberoi Hotel, New Delhi was host to Nirav Modi’s Fine Jewellery exhibition this July, 2013. 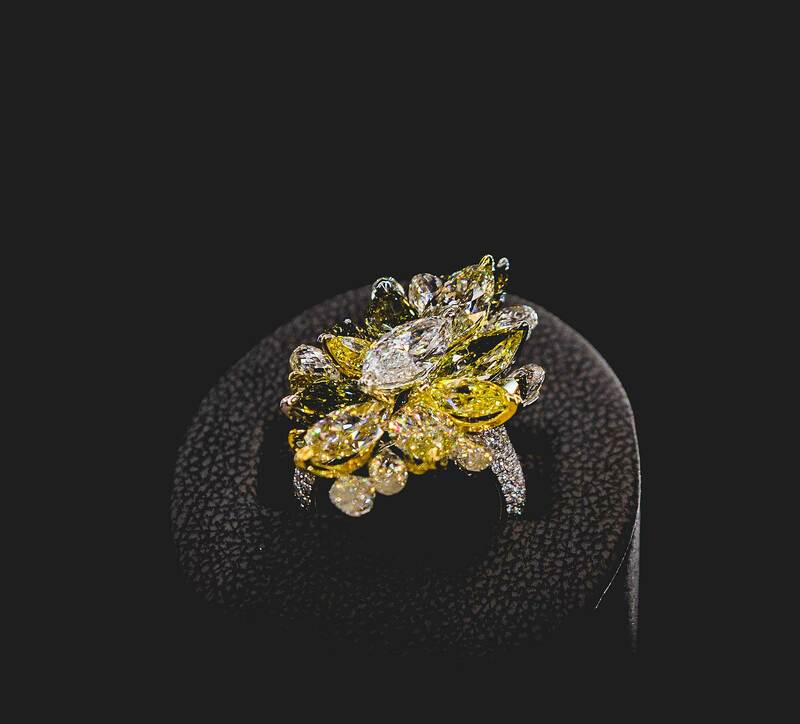 View more photographs, larger in size on the Nirav Modi 2013 Photo story page. 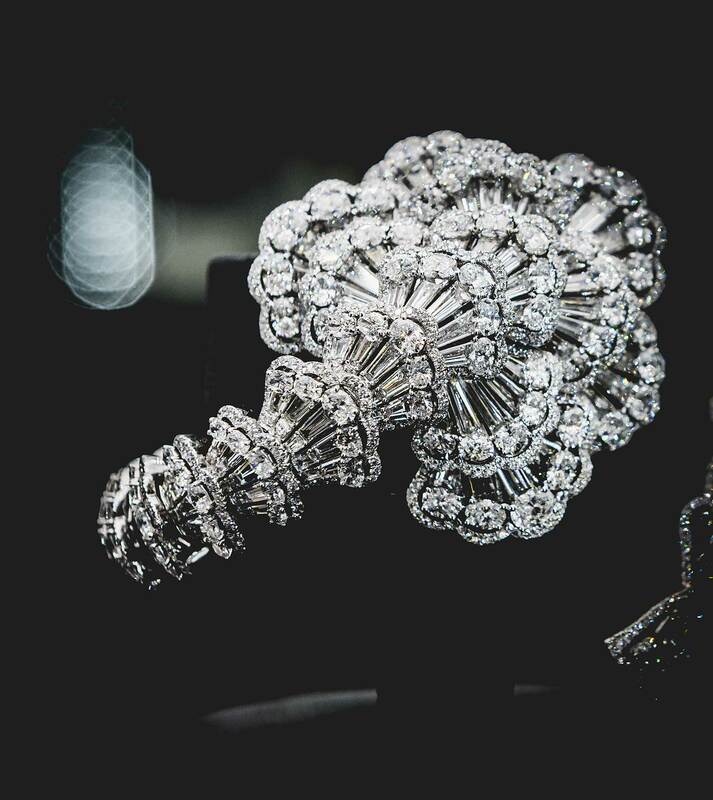 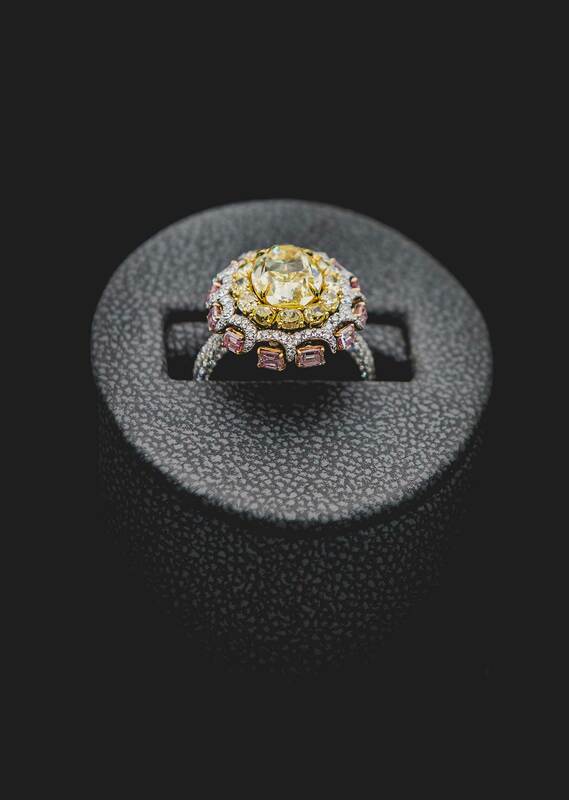 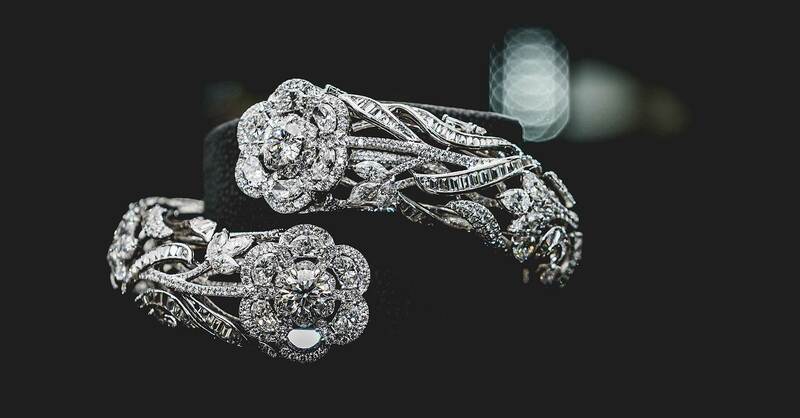 You can visit the Nirav Modi Photo story 2013 page to view the presentation.